Hundreds of high-quality, archive grade vehicle profile prints. All are original digital artworks by Graeme Molineux. Subjects include aircraft. 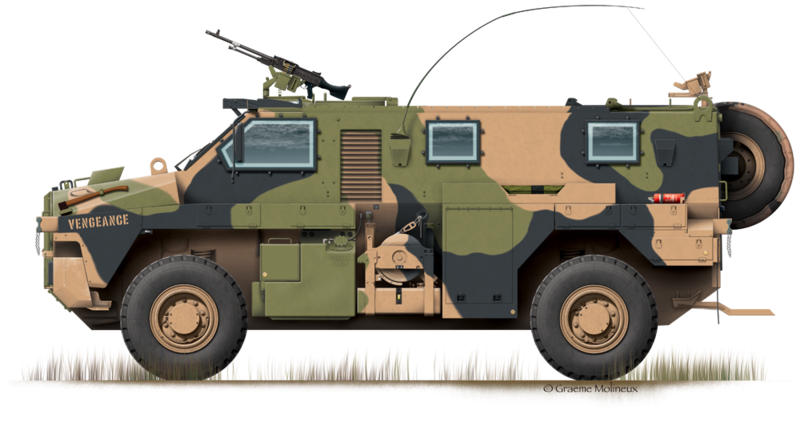 helicopters, armoured fighting vehicles, emergency vehicles, boats and even trams. Grubby Fingers Aircraft Illustration specialises in personalised tribute prints, whether for service commemoration, first solo flight, retirement or rememberance. Grubby Fingers undertakes considerable commission work for both corporate clients, authors, pilots and the general public. No job is too big or small and there is no minimum quantity for print purchases. Contact us for an indication of cost. Over the course of many years of research for my profile illustrations, I have taken an enormous number of photographs of potential illustration subjects. It seemed a shame to have all these photos sitting in my own computer when I know they represented a valuable resource for modellers, researchers and other illustrators. They are now available, free of charge, in my various walkaround galleries. Over 20,000 detail photos in 400+ galleries. My research takes me to many museums across Australia and the world. Every museum I visit is added to the museum guide so others may experience them, to some small degree, themselves. Buy aircraft profile prints direct from the artist! Major credit cards supported through our secure PayPal gateway. Walkaround photo galleries of military jet aircraft. Walkaround photo galleries of propeller-driven military aircraft. Civil Helicopter Walkarounds Photo Galleries. Walkaround photo galleries of civillian jet aircraft. Walkaround photo galleries of civillian porp-driven aircraft. Aviation Gifts and Aircraft Prints: An excellent aviation gift idea, aircraft profile prints. Events I have attended recently that may be of some interest to you. Downloadable Freebies and other goodies! Contact me through this page, c'mon, talk to me! Here are the latest additions , including any new walkaround galleries, profiles, decals or modelling articles. Keep up to date with new walkarounds, profiles, decals and modelling info from Grubby Fingers Aircraft Illustration with The Grubby Truth ezine!